No other light source compares to a Dedolight. Compact and lightweight, Dedo's project a very clean, crisp, beam producing a sharp, single shadow. 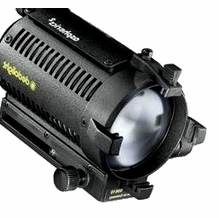 In addition, there precision optics provide greater lumen output than similar wattage fresnel fixtures. 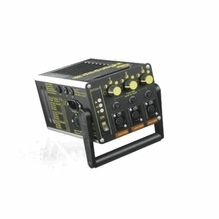 Need a high output light source running on minimal current draw? 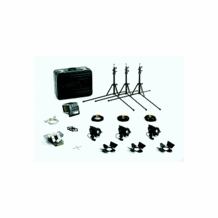 Dedo is the answer with these unique light fixtures and lighting kits that are just perfect for traveling to a distant location or hard at work in studio. 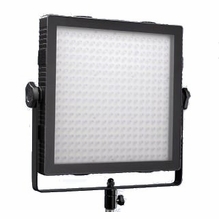 Light kits that fit in a backpack, fixtures that fit in the palm of your hand, or 1x1 LED Panel Lights, they offer a complete lighting solution. 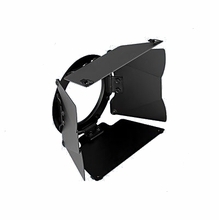 Dedolight DedoFlex Silver Mini Softbox 12"x12"x9"
Dedo has always been one of BarnDoor Lighting Outfitters favorite light systems and now with new LED fixtures they have continued to expand their versatile line of lights. 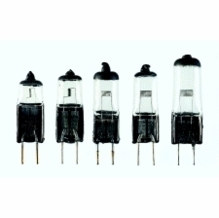 Featuring new, compact, focusing, LED lights available from 20 - 90 watts. 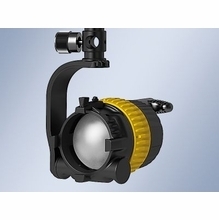 Now you can use the popular Dedo accessories including the projection attachment, iris and framing shutters in a Daylight LED for ultimate control or for an LED gobo projector. 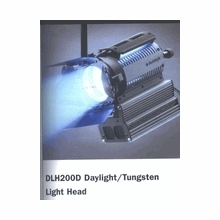 For more info just contact one of our lighting experts. Call us at 1-888-276-3667 or email at info@barndoorlighting.com.